​"Shake, Rattle and Roll" on in for a FREE tour of the Delta Music Museum, a hidden gem along the Mississippi Blues trail in Ferriday, Louisiana. 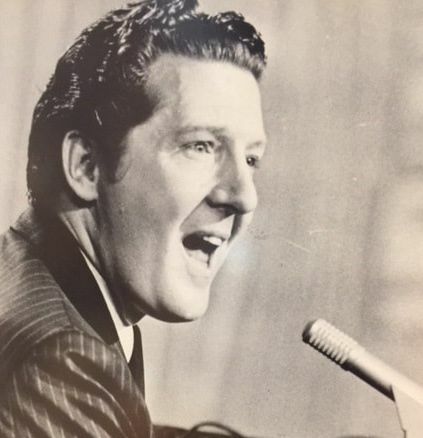 Hometown to three local legends -- Jerry Lee Lewis, Mickey Gilley and Jimmy Swaggart. Located just 15 minutes from historic Natchez, MS, the museum is filled with musical history. Open from 9 a.m. until 4 p.m. Wednesday thru Friday. Available for group tours on other weekdays with advance notice. FREE to tour but donations are greatly appreciated. Handicap parking and entrance at rear of building. We encourage our visitors to review us on Google, Trip Advisor and Yelp. CHECK FOR LIVE MUSIC EVENTS ON OUR EVENTS PAGE. Group tours (at least 10 or more) are welcome on Monday or Tuesday, as long as we have enough notice (5 to 10 days). If you are bringing a group tour to our museum, please call 318 757 4297 and leave a message with your contact info. Thanks in advance. 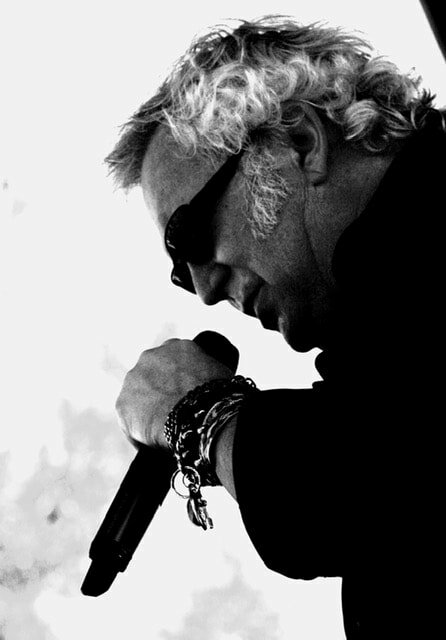 T. GRAHAM BROWN AT ARCADE THEATRE IN TWO SHOWS ON SATURDAY, MAY 11TH. Click on events page for more ticket info. 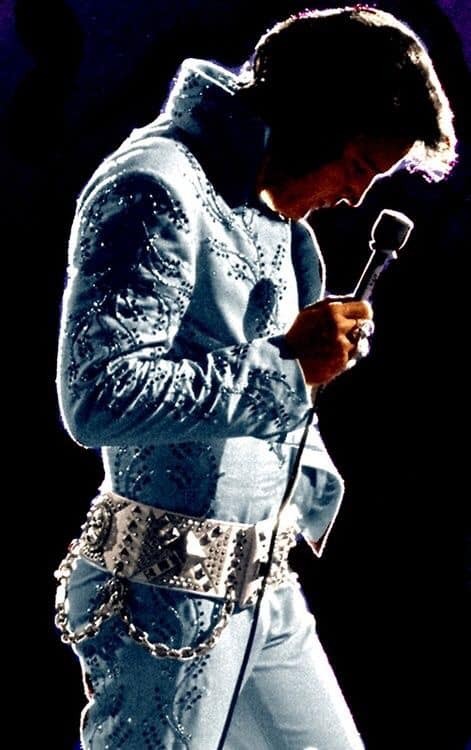 Thanks to all who made this a SOLD OUT ELVIS tribute show held on March 23, 2019.